Cordova at the Paseos in Summerlin is one of Las Vegas’ most popular single family home communities! Located in Northwest Las Vegas in the 89138 zip code, residents in Cordova enjoy quick access to the new Downtown Summerlin, Summerlin Hospital, Red Rock Casino and both the Summerlin Parkway & 1-215. 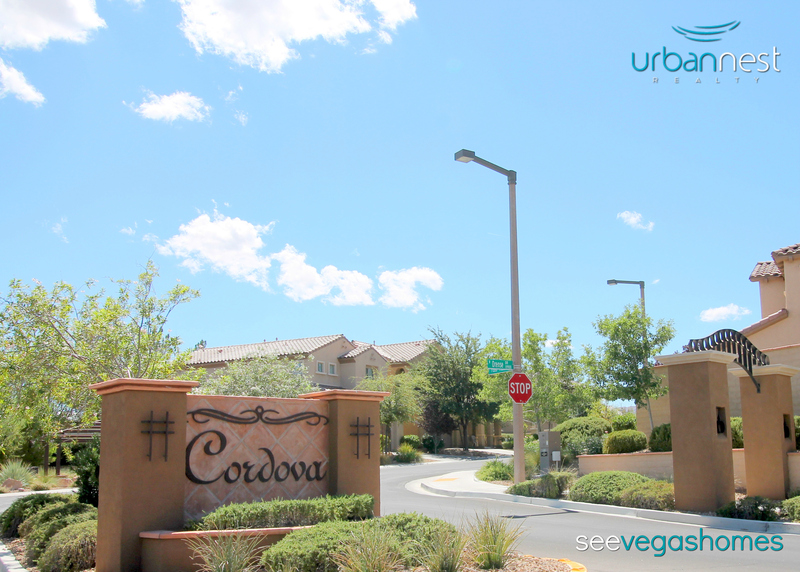 Included below are homes for sale in Cordova in Summerlin. If you would like more information on any of these Summerlin real estate listings currently on the market for sale, just click the "Request More Information" button when viewing the details of that property. 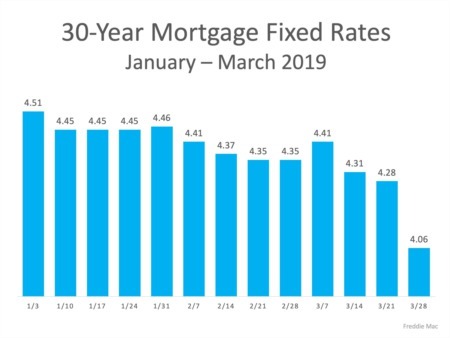 And, if you haven't already, be sure to register for a free account so that you can receive email alerts whenever new Cordova listings come on the market.